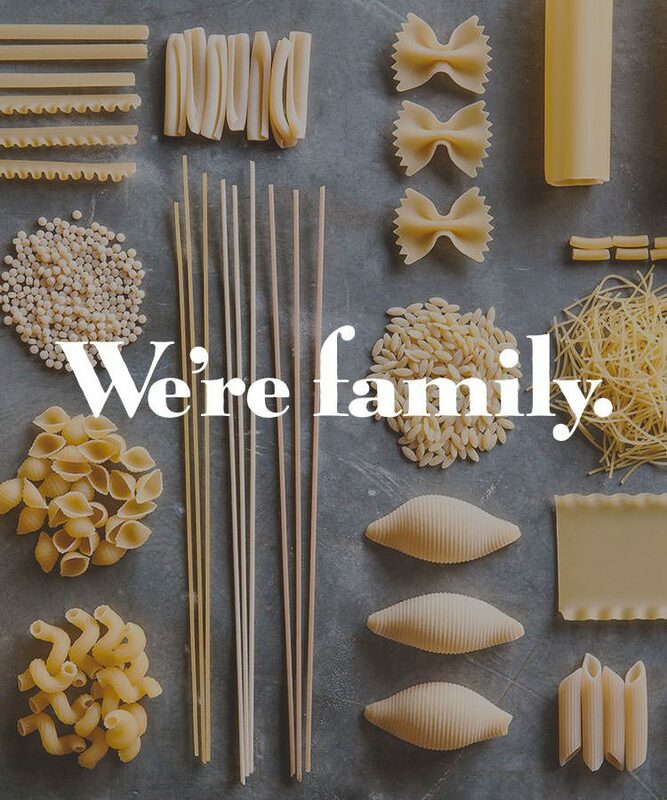 At San Remo, traditional pasta is just the beginning. 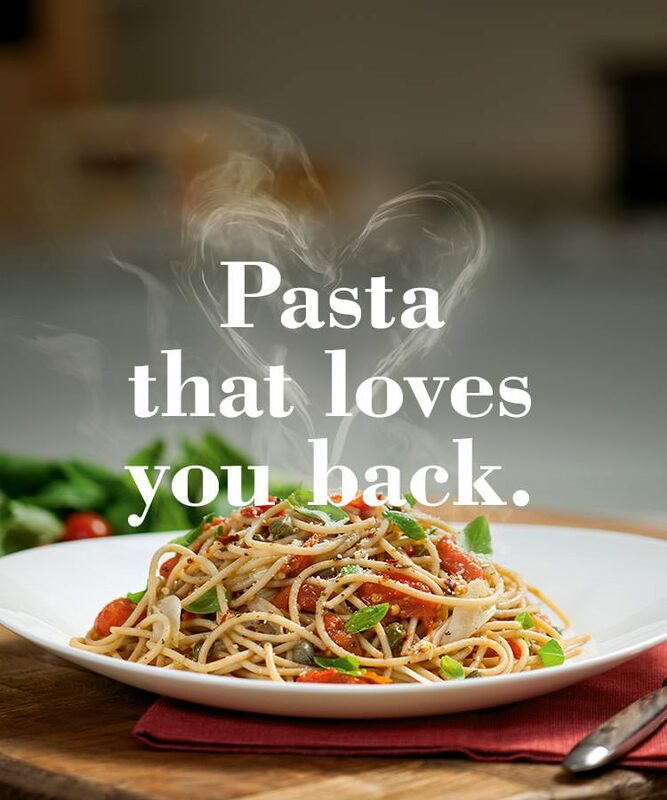 Whether you are after a traditional Italian recipe or a twist of your favourite recipe, we have you covered. We’ve developed the most delicious dishes, that will inspire creativity and bring the finest flavours of the world to your kitchen! 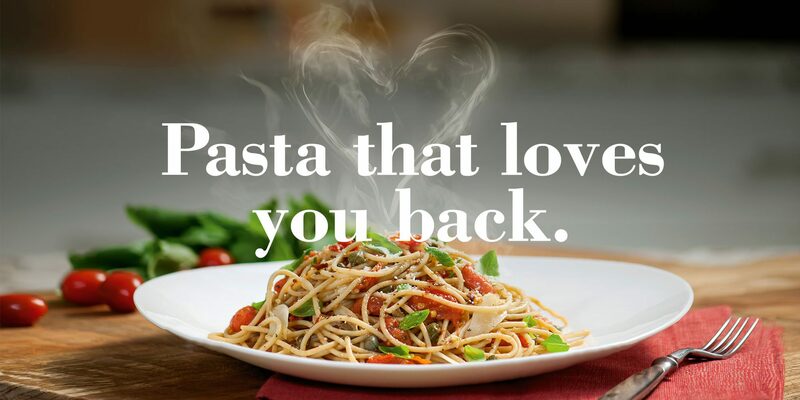 Today, San Remo pasta is an internationally recognised brand and is sold in close to 50 countries around the world. 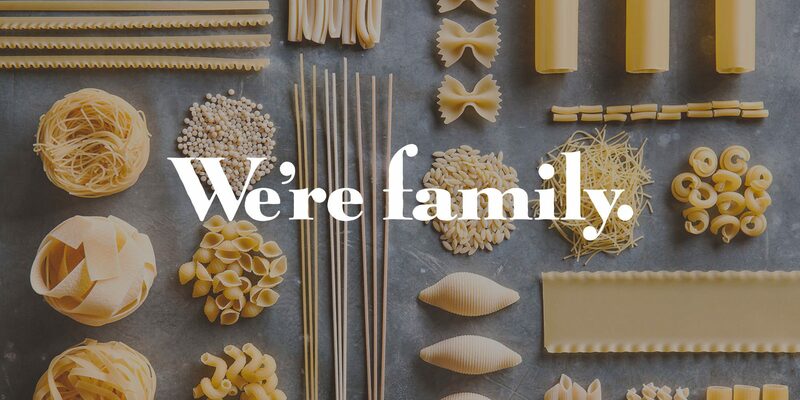 San Remo combines the traditional Italian pasta making “know how” with the most modern technology to deliver an outstanding quality product.